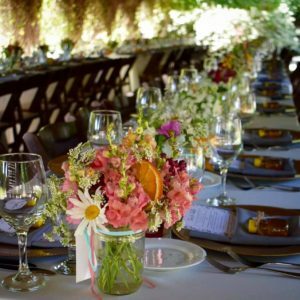 Gray’s Farms is a fresh floral artisan company whose focus is on weddings, small events, and custom orders located in Visalia, California. 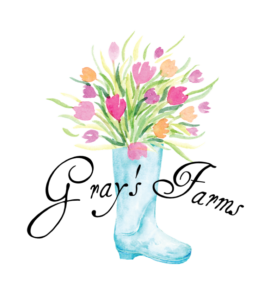 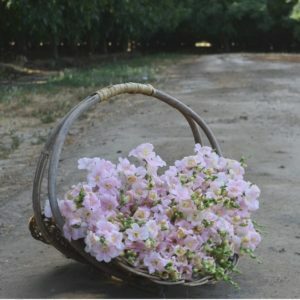 We are a field to vase flowers farmers, every bloom is grown with love and care from our own farm. 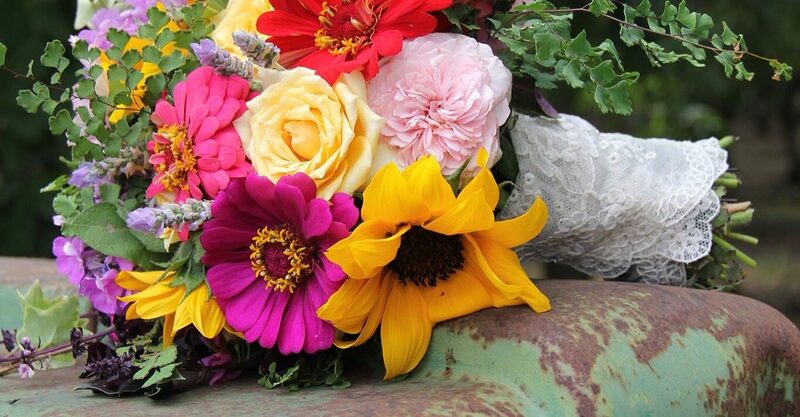 For more information about our flowers or to place an order please contact us at GraysFarms@gmail.com or call (559)786-8697. 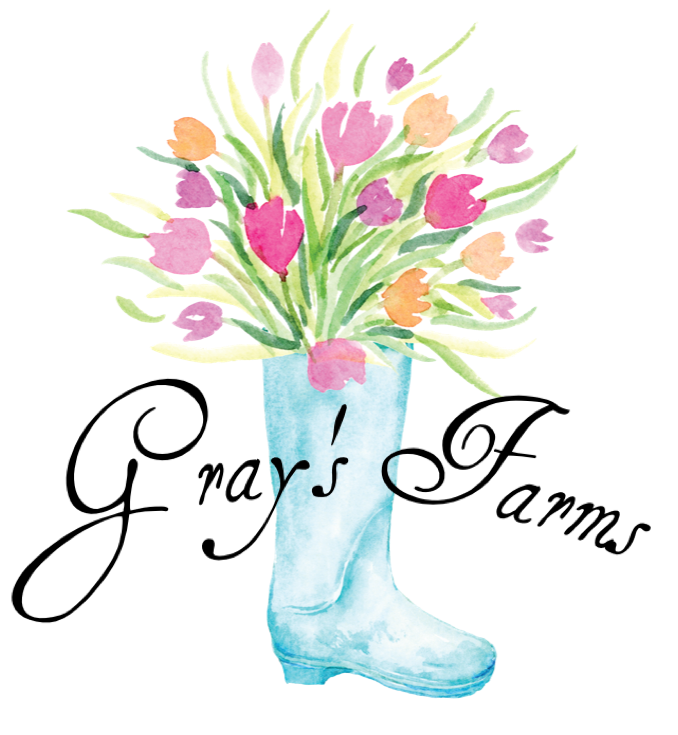 Please subscribe to our mailing list for updates, helpful hints, and a monthly garden to-do list. 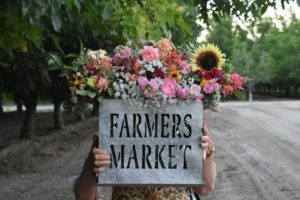 Every Saturday you can find us at the Visalia Farmers Market in the Sears parking lot on Caldwell and Mooney selling our freshly picked flowers. 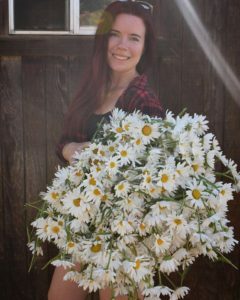 We so enjoy talking flowers, share growing tips, and introducing new varieties to our customers. 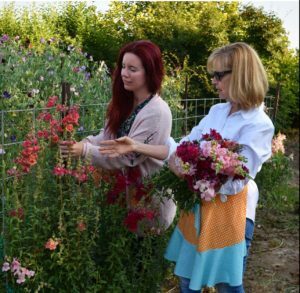 What a treat it is to not only discover a common passion for flowers with others, but to also learn about their love for flowers!